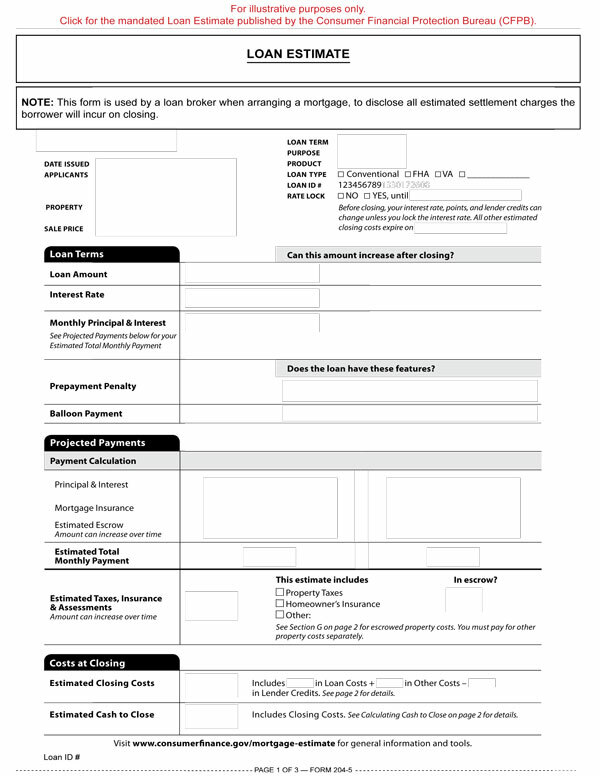 This form is used by a loan broker when arranging a mortgage, to disclose all estimated settlement charges the borrower will incur on closing. a list of homeownership counseling organizations. If the buyer is arranging financing through a mortgage broker, the broker, not the lender, provides a copy of the special information booklet to the buyer. any federally related mortgage used to fund the purchase of other than a one-to-four unit residential property. Article: Questions about the new closing disclosures? CFPB has answers.